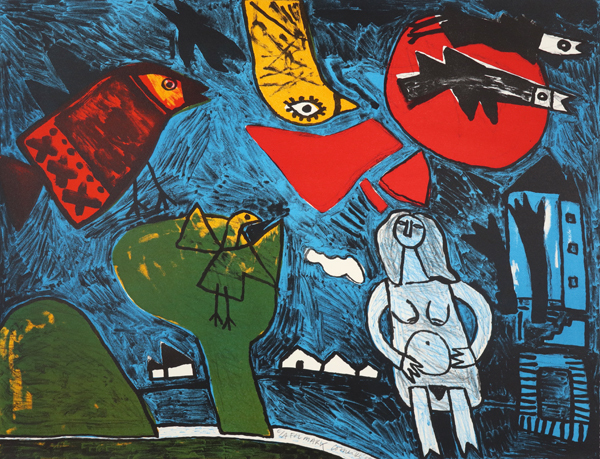 Corneille was a Dutch artist (3 July 1922 – 5 September 2010) who came to South Africa in 1997. 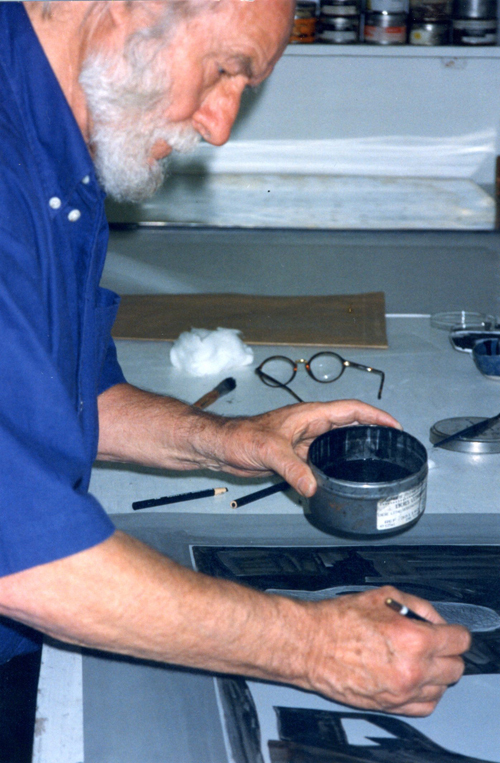 During his visit he spent time working at The Artists' Press on two lithographs that were published by Gallerie Witteveen (Amsterdam). Corneille was one of the founders of the REFLEX movement in 1948 and of COBRA in 1949. Take a look at more of our archives here. 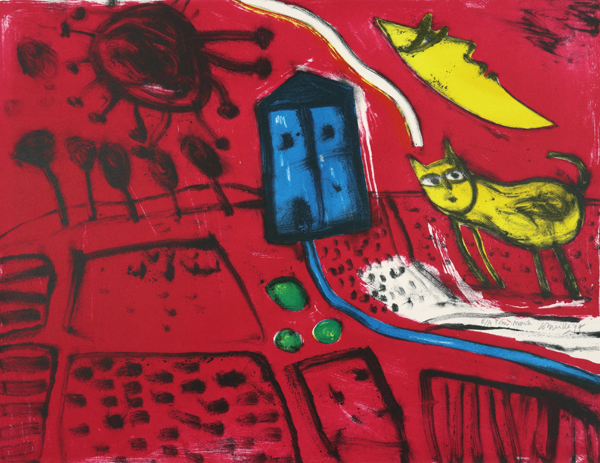 To see the latest editions from The Artists' Press click here.